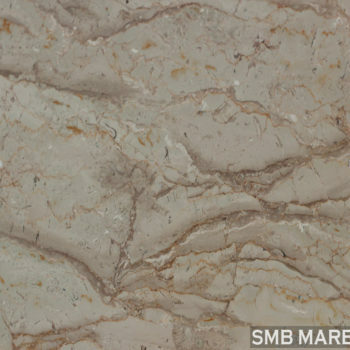 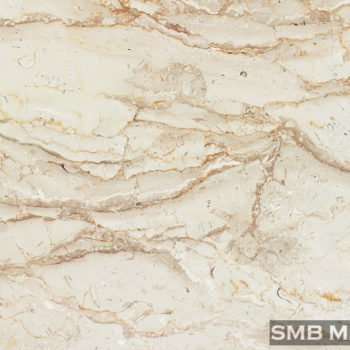 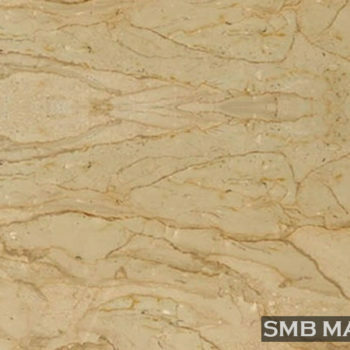 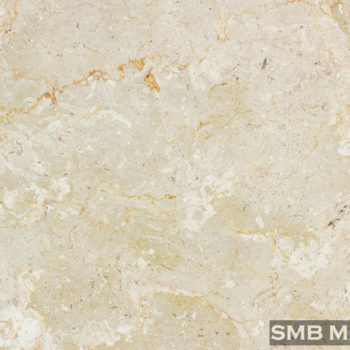 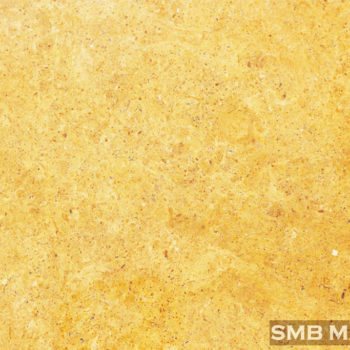 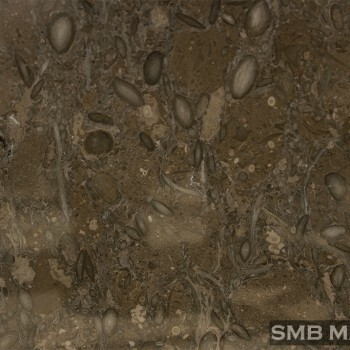 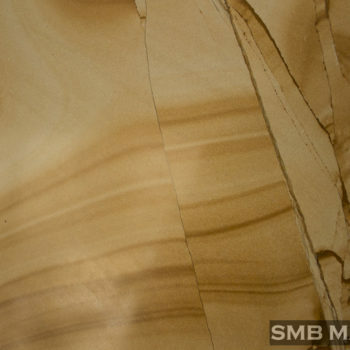 Home Archive by Category "Marble"
Description: Flower Beige Marble is a kind of beige marble quarried in Turkey. 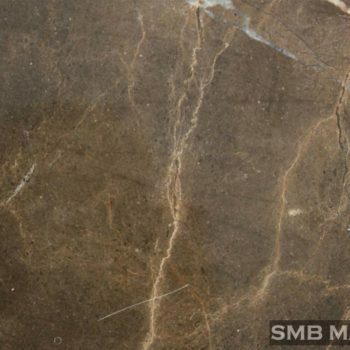 This stone is especially good for Exterior – Interior wall and floor applications, monuments, countertops, mosaic, fountains, pool and wall capping, stairs, window sills, etc and other design projects. 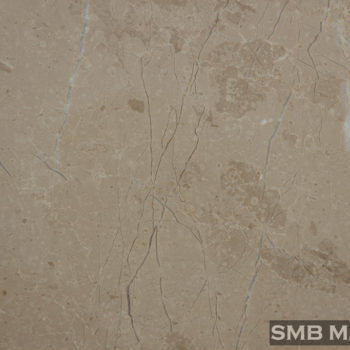 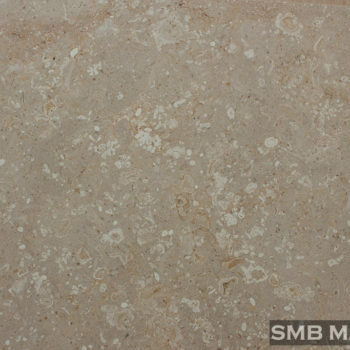 It also called Light Flower Beige Marble, Flowered Beige Marble, Amasya Beige Marble….